Remmeber I still want to know yours so please share them with me by posting to my Jenny King Designs Facebook page. 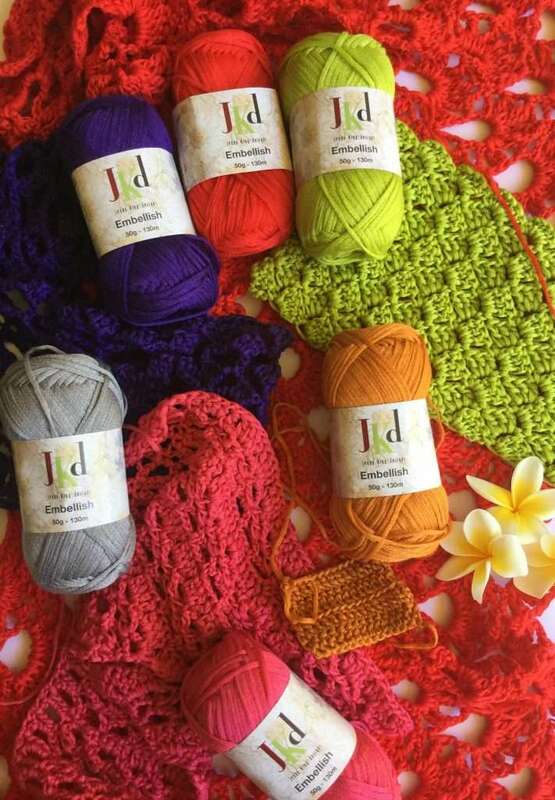 Remember, I have $100 worth of the yarn of your choice from my new range to yarn to give away here! I’m working on the crochet version of that as we speak with Sally’s kind permission. I worked the crochet version and called it the Vivian. We’ve met and she approved it and my version is pictured above. I had to travel to Denmark to visit with her. What a treat! We will post the pattern soon! Carol Sunday gave me permission to recreate the Clair de Lune. I think it is wonderful. It is nearly done but I still have to write the pattern. That will take yet another day in the week just for pattern writing. This yarn is amazing! Maggie Jackson does asymmetrical brilliantly. I bought a kit from Maggie when I was in USA to crochet something inspired by this, but it is still in my stash. Her linen is wonderful. Hanne Falkenberg is another Danish designer who does great stuff. You could get lost scrolling through her designs. She is so inspiring. 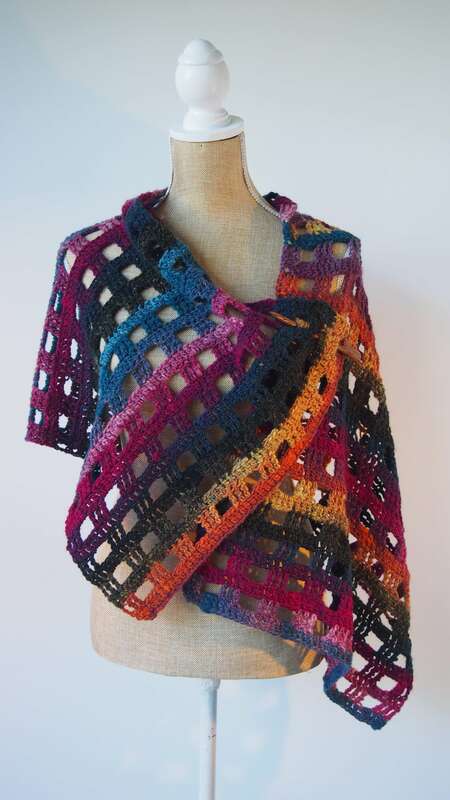 I did the crochet version and have referenced the wonderful Elizabeth Zimmerman in my pattern. Enjoy your browsing and Happy Hooking!